BACK ON THE MARKET!! AND NOW $5000 REDUCED! LOCATION LOCATION LOCATION!! PRICE REDUCED!! SELLER MOTIVATED! 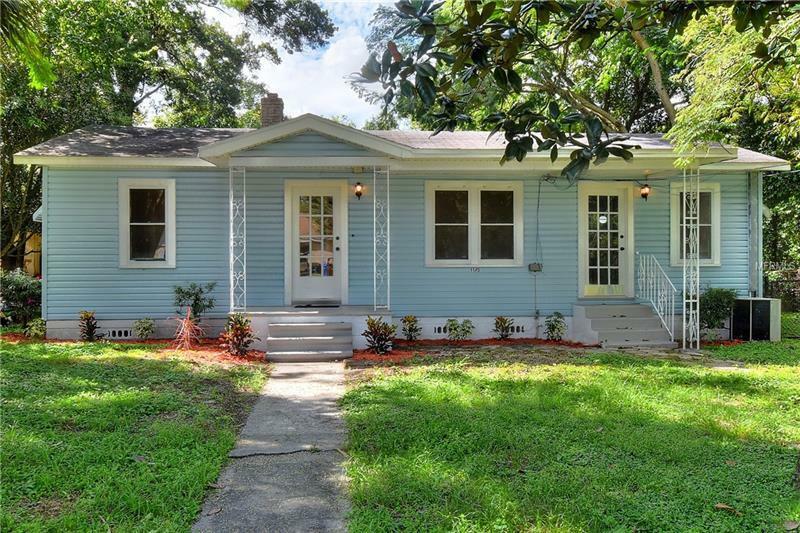 !Beautifully remodeled home 3 bedrooms and 2 baths in the heart of Lakeland! Huge Master bedroom 19x13!! 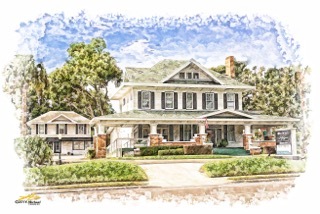 Walking distance to lake Hunter! House features brand new Kitchen brand new bathrooms New beautiful wood laminate flooring new paint nice and ample Screen porch and great separate building on the back with brand new siding that can be use as a efficiency or in love room with bath included!! Great and ample fenced back yard! Brick street! !Conveniently located Minutes away from the greatest Lakeland Down Town shopping centers Hwy 570 and I4!! Don't miss this opportunity!